The beta version on Windows 8 has finally been made official update by Spotify. Launched as a beta version in February this year, the Spotify today through a twitter message confirmed that it has done away with the beta tag. The details about the change log of the update are not available as of now but one thing is certain. The beta version doesn't let users fast forward the track or scrub the track as it is known. The update is sure to address that. The news was first released on Twitter, where Joe Belfiore, Manager of Windows Phone, announced the upcoming update while speaking about new features like additional language support, offline playlist improvements as well as track scrubbing. 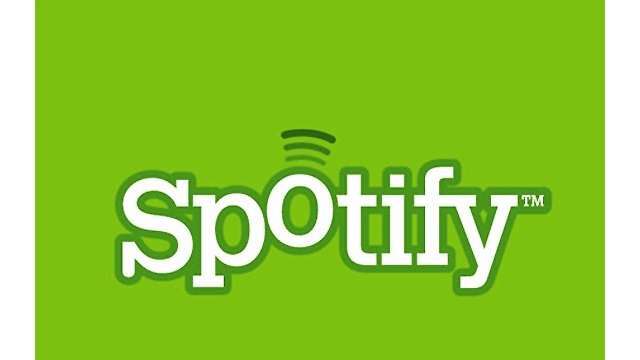 Spotify is available for download for the Windows Phone 8 users for a free trial for period of 30 days and after that the service is chargeable at $9.99 (Rs.610.00) per month. 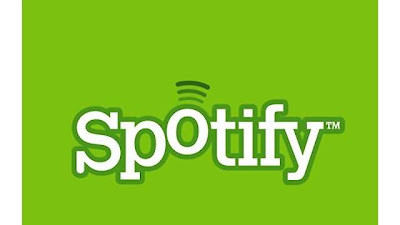 Indian Windows Phone 8 users have to wait as Spotify is yet to be launched for Indian markets. You can download the updated Spotify for Windows Phone 8 from the Windows Phone Market here.